If you do not have Linux machine handy with you and if you want to run UNIX or Linux commands which could be executed only in the Linux machine are really difficult situation. Couple of day’s back I got few UNIX commands that I had to run in Linux machine. But I had only Windows 7 operating system installed in my system that was not helpful at all to run UNIX commands. Finally I started thinking how we can run UNIX or Linux commands in Windows machines if there is no any Linux operating system installed system available and finally got the solution. 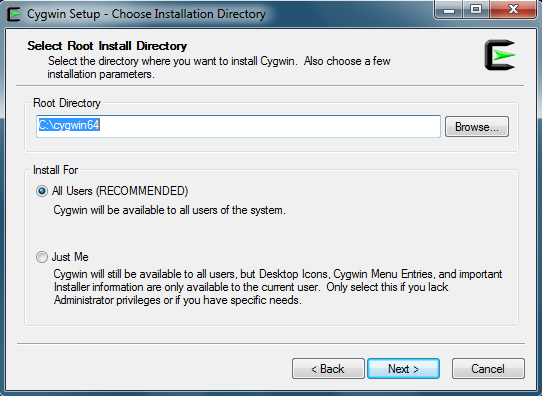 There is a tool named Cygwin that needs to be installed in your windows machine. It’s quite easy to install and run. 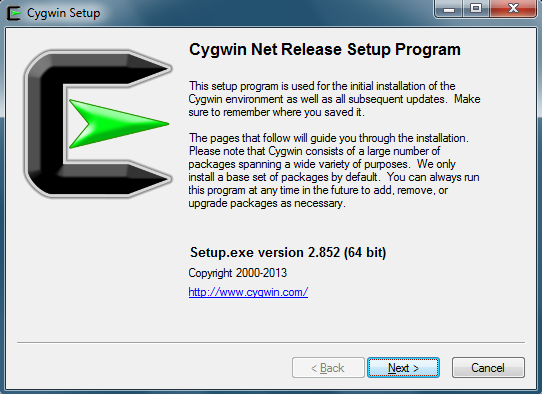 What all you have to do, you have to download Cygwin setup .exe file and install in your Windows machine. Cygwin provides the platform to run UNIX commands in Windows machines. Make sure you are downloading the appropriate version based on your operating system. (Check your system is either 64 bit operating system or 32 bit operating system). I have downloaded 64 bit because my operating system is 64 bit. 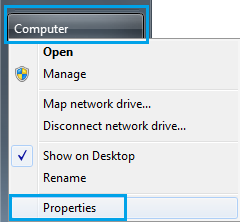 You can check your operating system by Start->Right Click on Computer->Select Properties. 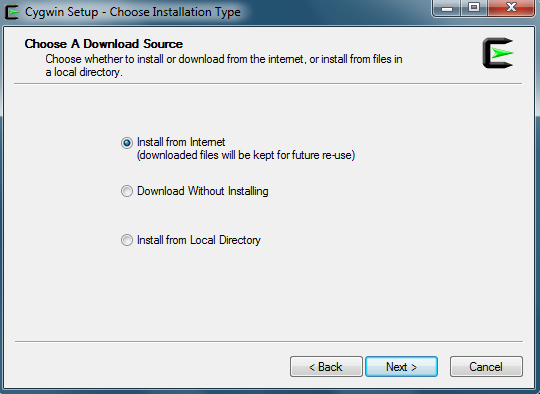 2) Once setup.exe file gets downloaded, double click on .exe file to initiate the installation process. 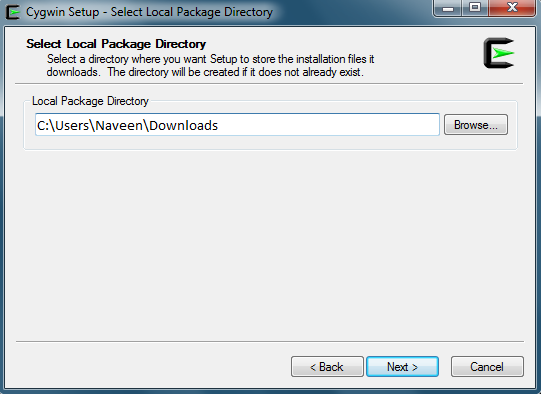 8) Select any download mirror and click on Next. 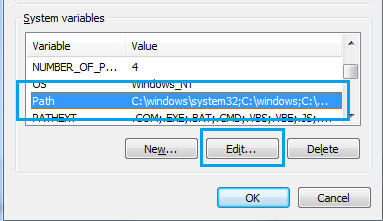 10) Once you double click you will see the Cygwin window looks similar as Windows command prompt. On this window also you can write UNIX commands and execute. But using this window you can’t update or access any file. So might be it’s not much useful here. 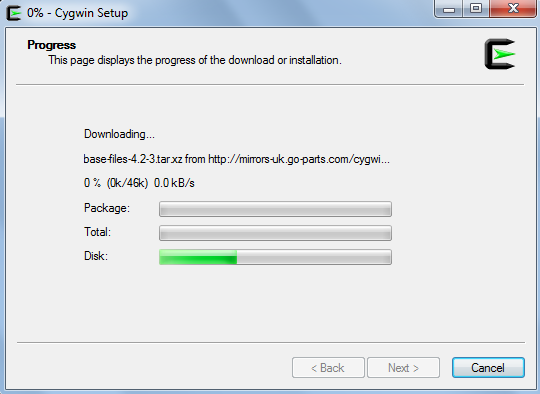 To perform other additional operation and to work on normal Windows command prompt we need to set Cygwin path. 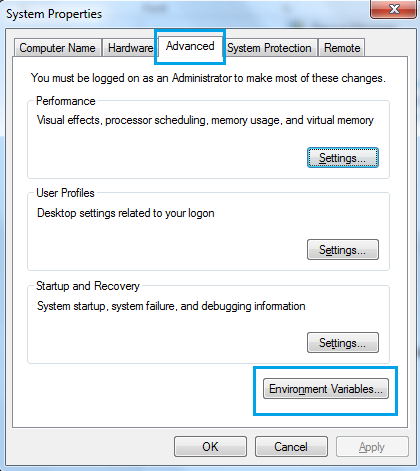 Please follow the process to set the Cygwin path to work on normal Windows command prompt. 6) Click OK and close all the windows opened. Open your windows command prompt and type any LINUX command. I have typed here “echo” and got the result ECHO is on. Wow it works! Now you have successfully set the path and ready to run UNIX commands in Windows default command prompt. Hope you are happy with running LINUX commands in the Windows machine. Where to run linux commands after installation? In Windows command prompt or in Cygwin software ? very clear steps, it worked for me..thanks! Thanks a lot for this info. It’s really very useful. This is the best link . I followed instructions and now its working. Thanks a lot. I downloaded nic demo application from nic.comuf.com. working fine ,but when i run batch script ,always display splash screen maybe 10 sec. How can i remove splash screen when run batch script.? With cygwin, can we execute any kind of shell scripts we know or are there any limitations?